Free Download of Niall's "Managing A Small or Medium Business 101"
It is common for owners of small and medium sized businesses to get so wrapped up in dealing with day-to-day issues that they forget to take time out to get a helicopter view of their business and how it is performing. Some of the visionary business owners, particularly those with deep pockets, may get a management consultant to come in and take a look under the hood. In these difficult times not everyone can afford to pay a consultant but this does not mean that they should not pay attention to what is going on in their business. With this in mind, I have synthesized my business knowledge into this eBook so that business owners can take a systematic look at every functional area of their business. It provides an easy to use set of templates that allows you to explore your business and poses hundreds of well-targeted questions that prompts you to leave no stone unturned. 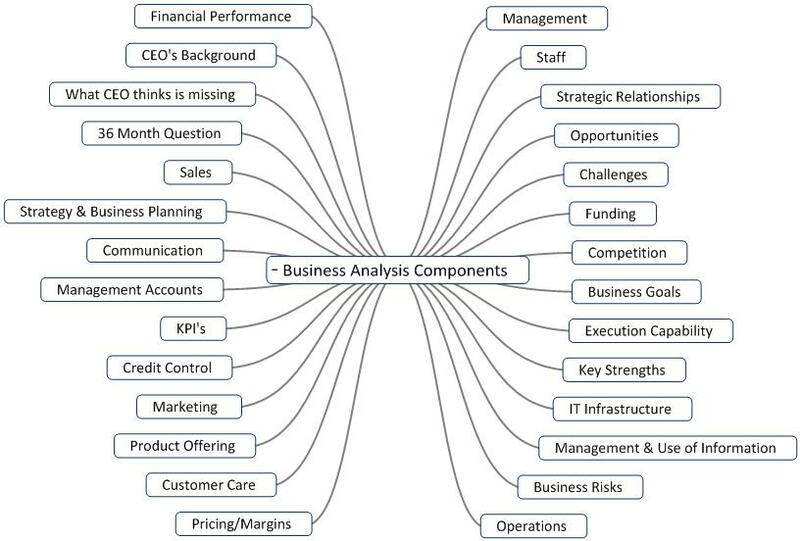 The questions cover 28 functional areas of your business and the categories are detailed in the Mind-Map below. 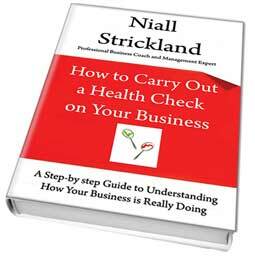 Click on the Add To Cart button right now to get your copy of "How to Carry Out a Health Check on Your Business"